Neil is responsible for valuation and consulting tasks involving commercial and industrial assets within the Adelaide market. Neil primarily undertakes valuations of major commercial and industrial properties, servicing a broad client base, particularly in the corporate and mortgage markets. Furthermore, he has expertise in specialised assets including major warehouse and distribution facilities, medical clinics, residential subdivisions, apartment developments, general consultancy advice including rental determination and feasibility assessments. In addition to the above, over the course of his career Neil has worked across a range of other asset classes including commercial, retail and residential development for asset reporting, mortgage security, rental assessments, statutory rating appeals and market rental determinations. Neil’s valuation experience has been drawn from both the private and public sector including the Valuer General, banking industry and 20 years in private practice prior to joining m3property in 2003. 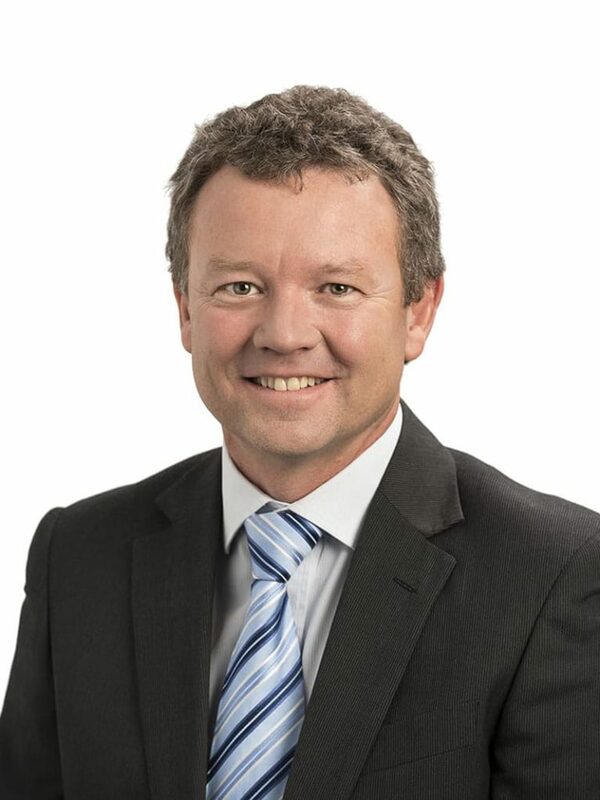 Neil qualified as a valuer in 1988 and was elevated to a Fellow of the Australian Property Institute in 2013.